Wilkes Bashford closed down its Mill Valley store. Mayor Willie Brown is going to have to find a new place to shop when he is in Mill Valley. The slick dressing politician's favorite store, Wilkes Bashford, abruptly closed its Mill Valley store. The high end retailer was founded in 1966 when Wilkes Bashford opened his first store near Union Square. For over 40 years he built a reputation of selling high end brands such as Oscar de la Renta and Brioni to local celebrities and elite. His twice a year warehouse sales, where the previous year's fashions were sold at up to 80 percent off, were infamous. But the struggling economy has taken a bite out of Mr. Bashford's market. Former employee Edward Machado told the Chronicle's Matier and Ross that Mr. Bashford did not attend a 10 a.m. employee meeting to announce the sudden closure of the Mill Valley store. No severance packages were given either, according to Machado. 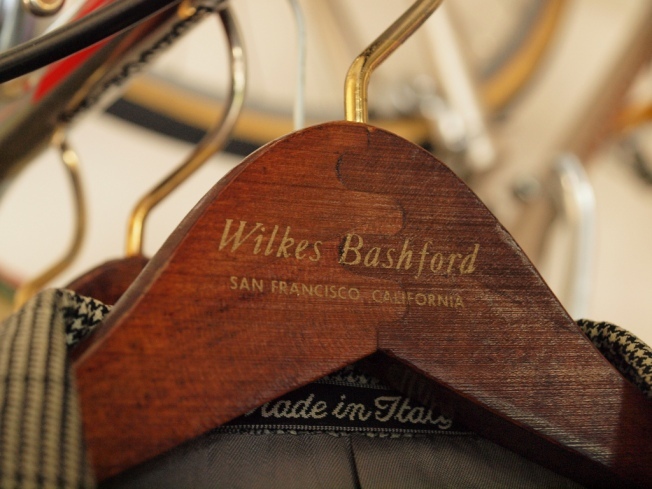 There are still three Wilkes Bashford stores in the Bay Area, including in San Francisco, Palo Alto and Carmel.